Previous Christmas in July Deadline TODAY Next It’s Coming, Blogville…. MOL MOL MOL CHARELY I LOVE LAST PICTURE….WHO IS SPRINTING WITH WHOM? Love!!! Yay on the burpees! Wind sprints sound awesome. If only my dogs would cooperate! That shirt is so cool. So proud of you! Wind sprints are no longer in my vocabulary, but with admiration, I’m glad they are still in yours. 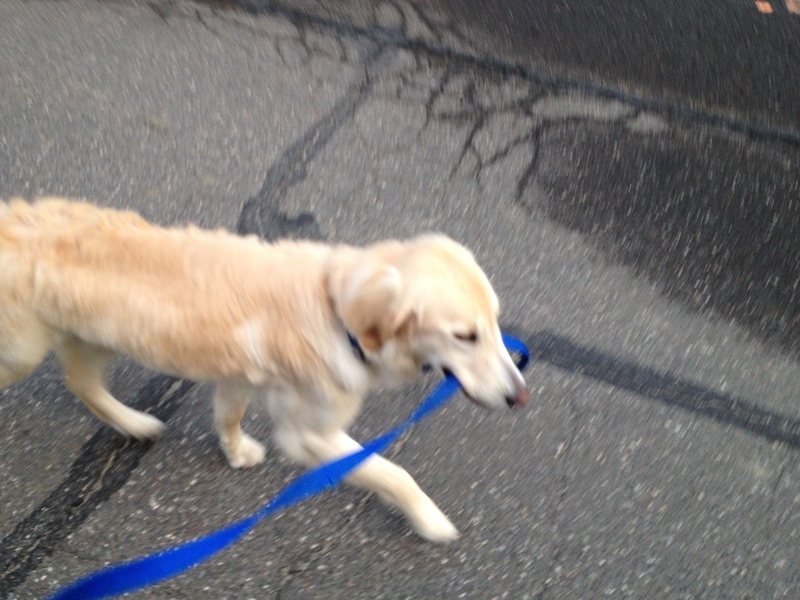 I will work out with my mutt this weekend! 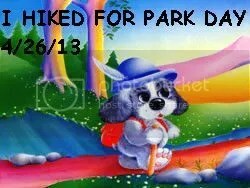 Please make a video of this event :o) I always have the leash in my mouth too – that feels like I would walk my staff LOL. I would totally join Charley in wind sprints! Especially with a leash in my mouth. Is it autumn yet? I’m well done with this searing heat. Ohhhh love that t-shirt – of coarse we need one to make Mom slow down so we can sniff the pee mail! I’ve always wanted to do something fun like that with my boys! I always seem to find an excuse not to though, like it’s too hot or cold. Thanks so much for co-hosting and pawticipating in the Christmas in July swap! How are either of you doing wind sprints in this heat? BOL! I like that t-shirt, except for the typo that always bugs me when I see it: work out is two words when “work” is a verb, and when you are doing a workout, it’s one word. Cool shirt! What a great idea! We are super impressed – the thought of exercising in the blistering heat is not at all appealing, so well done!! Hey Finnie-Pie … miss you…do you miss me too??? Oh Wally, I miss you like CRAZY. Good for you and Charley for getting out there and doing it, especially in spite of the heat! We have started running some, but haven’t worked our way up to sprinting yet. 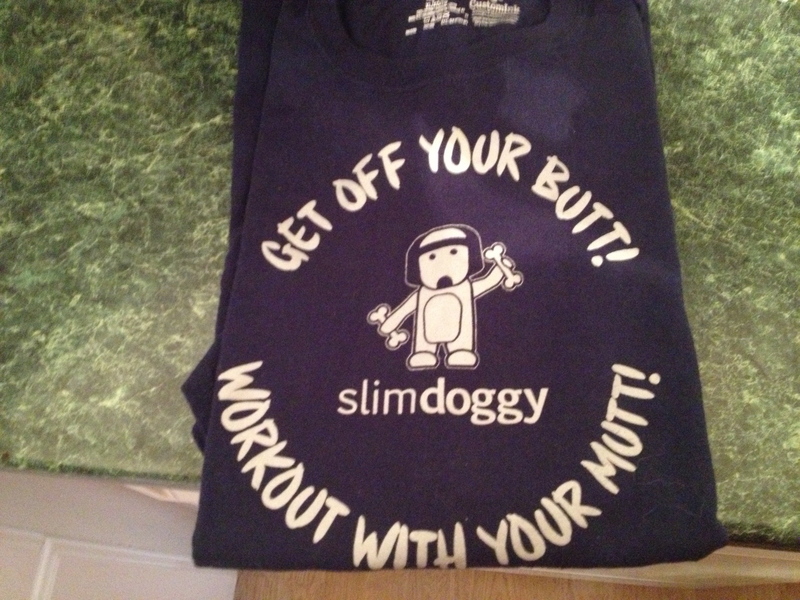 I was lucky enough to win a SlimDoggy t-shirt, and I love it too! Hurray for exercising with our people! We always love the company. hee hee! So glad we could inspire you! I’m still sore after our workout with Dolvett. 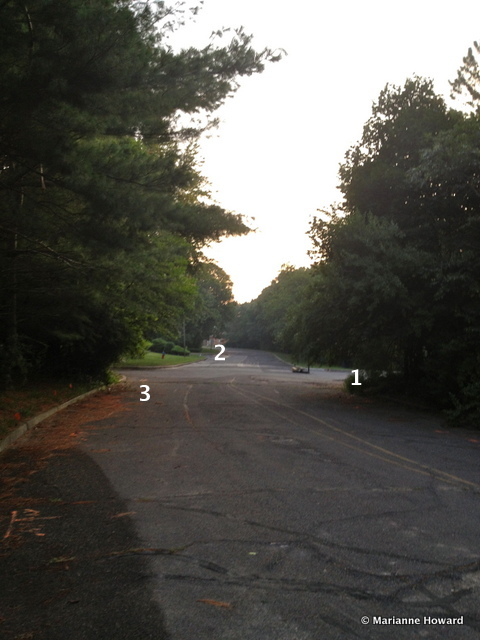 Love your wind sprint course AND that you did burpees in the conference room too!